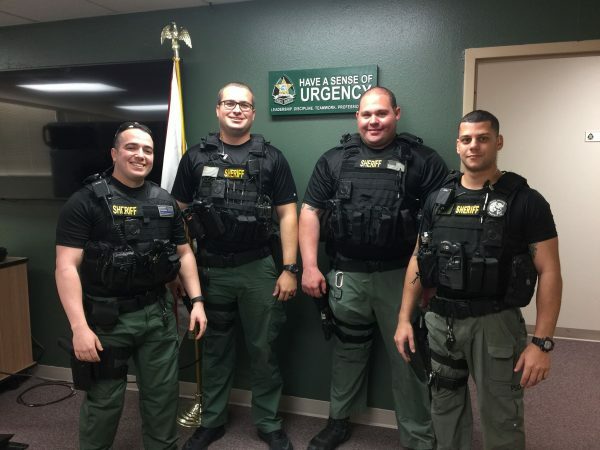 A Florida man was hunting for an unlocked car to ransack, but when he found one, it turned out to be full of sheriff’s deputies. 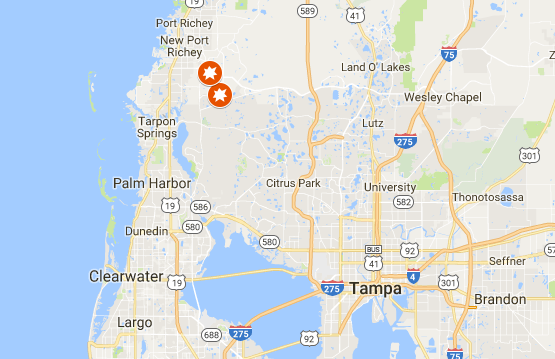 Stephen Titland, 49, tried to get inside seven cars along Hawbuck Street in Trinity Oaks, a suburb some 15 miles northwest of Tampa, on Nov. 14, according to the Pasco Sheriff’s Office. All of the cars were locked, however. The next day, he tried again two miles northwest on Murrow Street in New Port Richey. He tried the door of a car and found that it was unlocked. But when he opened the door, he found the car full of deputies from the sheriff’s Strategic Targeted Area Response (STAR) team. The car belonged to the sheriff’s office, though it was unmarked. 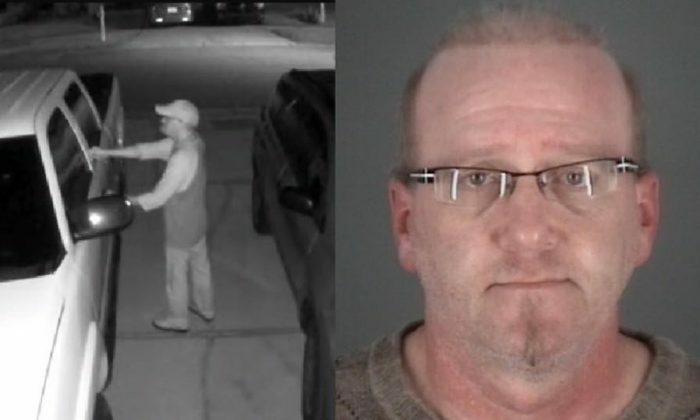 “Property Crimes Detectives positively identified and then arrested Titland for all 7 attempted burglaries,” the Pasco Sheriff’s Office stated in a Facebook post. Several Trinity Oaks homeowners had caught the suspect on camera. Titland, originally from Arlington, Virginia, was living in New Port Richey, and was already on probation for burglary and loitering, according to his charge sheet. He was taken to the Pasco County Jail. 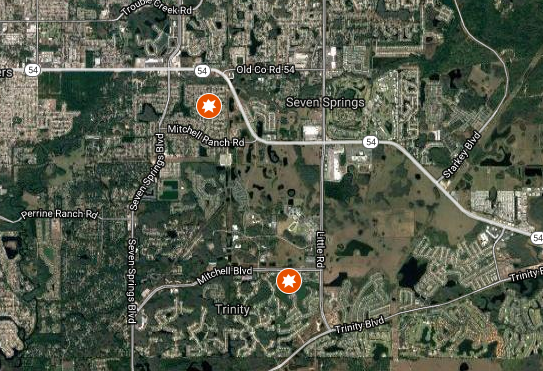 The Pasco Sheriff’s three Strategic Targeted Area Response (STAR) teams are tasked with suppressing crime in Pasco County. Each team has four members who don’t respond to 911 calls, unless needed. Instead, they work in high-crime areas to catch notorious criminals committing burglary, vehicle theft, and robbery. “This keeps the public safer by locking up the 6 percent of people who are committing 60 percent of the crime,” the website of the sheriff’s office states. We work hard to deliver the most important and interesting news every day, but would like to ask a little favor in return: Please share this story with your friends. You can just click the share button below. Thank you!